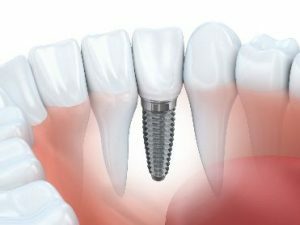 In the spirit of the new year, your dentist has an easy yet vital resolution you can make. 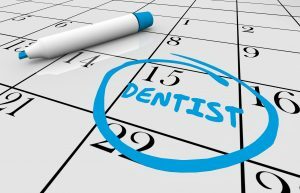 Scheduling routine dental visits, at least twice a year, is one of the most beneficial steps you can take towards good oral health. 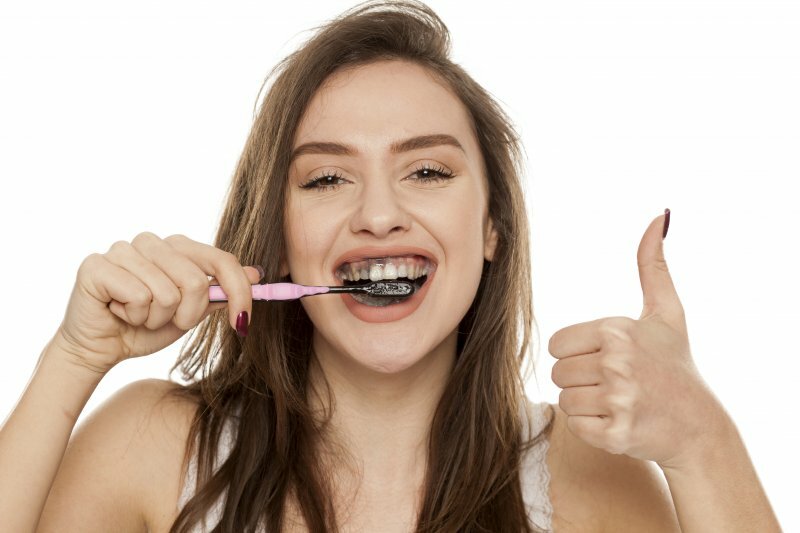 With numerous studies piling up about the link between your oral and overall health, taking care of your smile in 2019 is a great way to help your body, too. 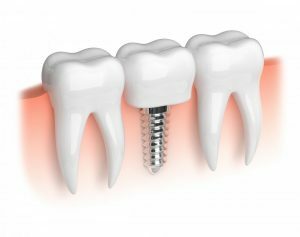 Keep reading to learn why routine dental visits are important for the beauty and health of your pearly whites. Winter is upon us, with all the seasonal miseries it can sometimes bring. When your nose is stuffy, and your head is aching, it’s perfectly fine to take an over-the-counter cold reliever for your symptoms. 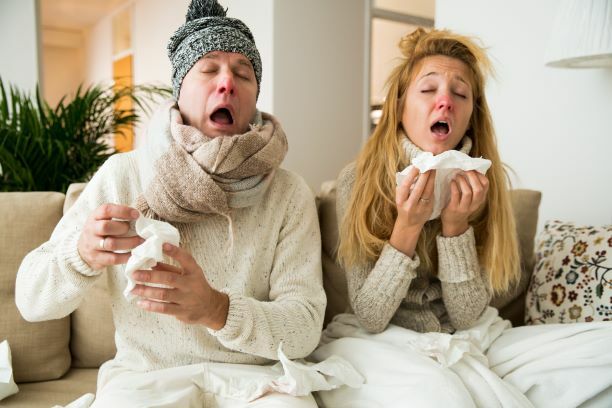 But those same remedies may set you up for a toothache down the road unless you follow these flu season tips from a local dentist. 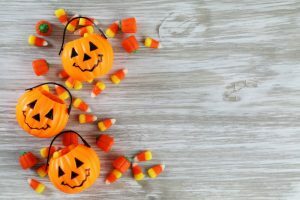 5 Halloween Dental Health Tips from Your Dentist! Pumpkins, costumes and bags of candy – these are the thoughts that come to mind in regard to Halloween. When it comes to your oral health, though, the sugar present in the multitude of candy selections can lead to some serious problems. 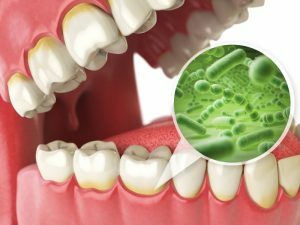 Thankfully, your local dentist has 5 simple tips to help you avoid any unwanted oral health issues. Find out what they are as you read on! Comments Off on 5 Halloween Dental Health Tips from Your Dentist! 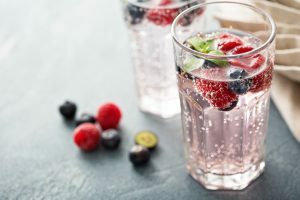 Sparkling water drinks are gaining in popularity as a low calorie, low carb, low sugar alternative to drinks like sodas. Even alcoholic beverages are now being made with carbonated water to offer health-conscious alternatives to other mixed drinks. In some cases, the latest “health” fad isn’t always great for your smile or your whole body health. While carbonation can cause beverages to increase in acidity, studies show that carbonated water may not be any worse for your teeth than regular water. 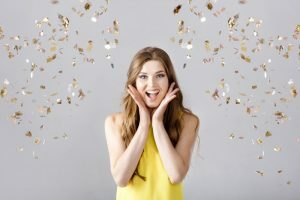 In this post, we’ll discuss some important things to remember when choosing your carbonated water and how keeping up with regular at-home hygiene and preventive dentistry visits can help you keep your smile healthy.